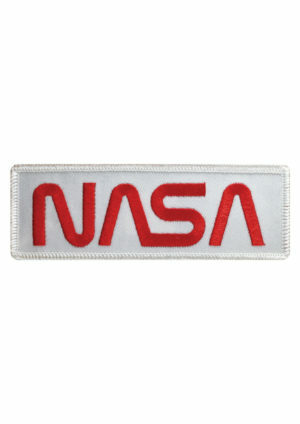 The official embroidered mission patch for space shuttle flight STS-108. The STS-108 mission maked a major milestone in the assembly of the International Space Station (ISS) as the first designated Utilization Flight, UF-1. The crew of Endeavour brought the Expedition Four crew to ISS and returned the Expedition Three crew to Earth. Endeavour also launched with a Multi-Purpose Logistics Module (MPLM) that was berthed to ISS and unloaded. The MPLM was returned to Endeavour for the trip home and used again on a later flight. 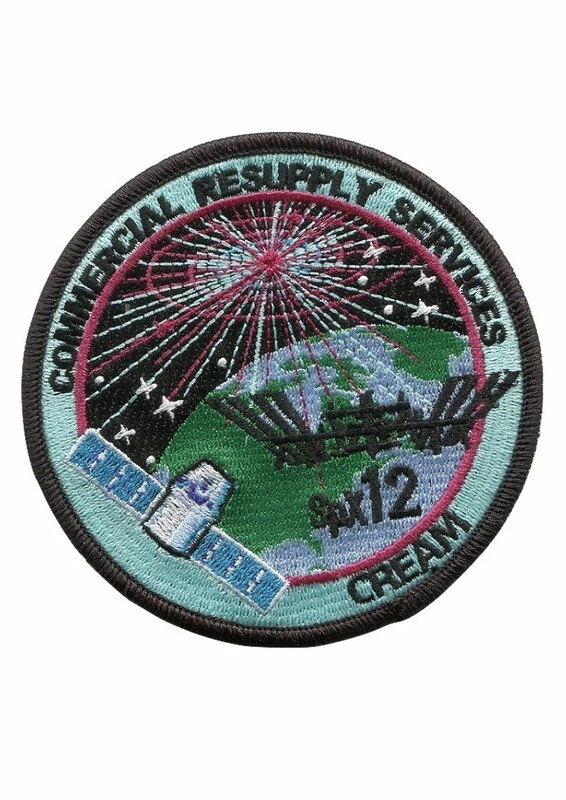 The crew patch depicts Endeavour and the ISS in the configuration at the time of arrival and docking. The Station is shown viewed along the direction of flight as will be seen by the Shuttle crew during their final approach and docking along the X-axis. 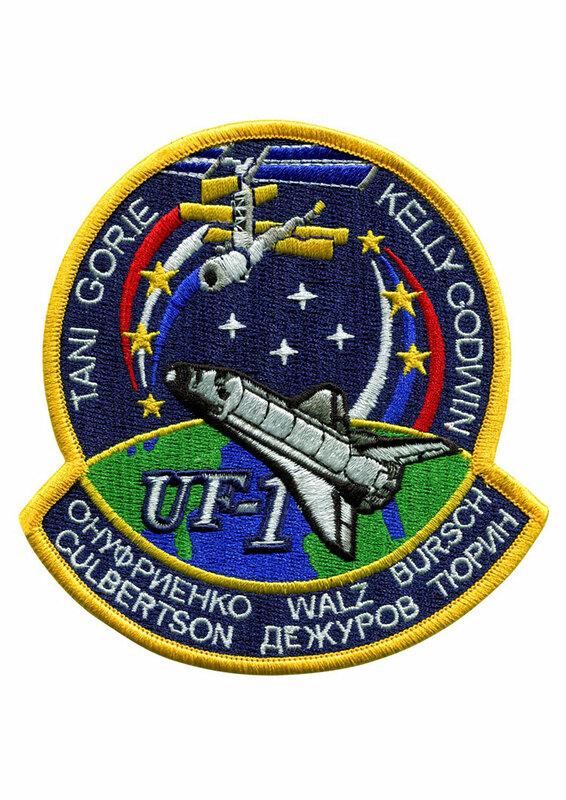 The three ribbons and stars on the left side of the patch signify the returning Expedition Three crew. The red, white and blue order of the ribbons represents the American commander for that mission. The three ribbons and stars on the right depict the arriving Expedition Four crew. The white, blue, red order of the Expedition Four ribbon matches the color of the Russian flag and signifies that the commander of Expedition Four is a Russian cosmonaut. Each white star in the center of the patch represents the four Endeavour crew members. The names of the four astronauts who will crew Endeavour are shown along the top border of the patch. The three astronauts and three cosmonauts of the two expedition crews are shown on the chevron at the bottom of the patch. Measures approx. 10 cm (4-inches) across.